We’ve all heard it a million times before. And, whilst ‘location’ is no doubt very important to any property being considered for investment purposes, there is, or at least there should be, a lot more to it than that. So, here is the…Detail, Detail, Detail that should also be considered. Price – It may sound obvious, but in the current market a price tag of ‘offers over’, say, £280,000 may well mean a home report valuation of £300,000 and a competitive bid at closing date being in the region of £330,000 - £340,000, or around 20% above the ‘offers over’ amount. High demand and low supply of good traditional housing stock in the popular areas of Edinburgh are commanding a 10% premium above the market valuation. Loan-To-Value - Or ‘LTV’ as it is known. The key element here is that any mortgage will be calculated at the home report valuation, not the purchase price. So, in the example above, a ‘70% LTV’ mortgage will provide £210,000 of the funds. The other £120,000 - £130,000 of the purchase price will be required from you in cash. Stress Testing –This is how lenders check the affordability of the loan based on a strict set of criteria. Whilst they may advertise to lend at, for example, a 1.99% interest rate, they will ‘stress test’ the loan at 5.5% and then apply a ‘rent cover ratio’ on top of that of 145%. In other words, most lenders are testing loans at 7.98%. If the rent is higher than the stress test, then the loan is likely to be granted. If it is lower, then it probably won’t be granted. In the example above, the rent would need to be at least £1,396.50 per month to pass the test. PRA rules – From 30th September 2017 the Prudential Regulation Authority (PRA) will demand that lenders have stricter guidelines for checking affordability of ‘Portfolio Landlords’, defined as any “borrowers with four or more distinct mortgaged buy-to-let properties, either together or separately, in aggregate”. These guidelines may include landlord experience, total assets versus total borrowings, cashflows, tax return history, and the merits of the new borrowing in the wider portfolio business plan. In short, borrowing applications will come under much more scrutiny from October. 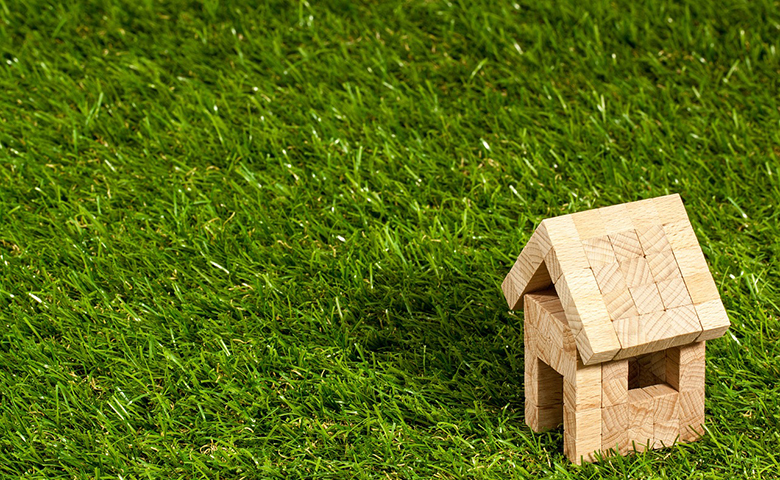 Taxes –In a buy-to-let situation these include both the standard ‘Land & Buildings Transaction Tax’ (LBTT), which is a progressive tax beginning at purchase prices of £145,000, and the more recently introduced Additional Residential Property Tax, which is a slab 3.0% tax on the whole price. The above £340,000 example property will attract total transaction taxes of £16,550. Local Authority – All letting properties now fall under various legislation from national governments and local authorities. These include landlord registration, fire safety measures and certificates, tenancy deposit schemes, tax returns, and many more. These all add costs and should be included as part of the financial appraisal of the potential property investment. Planning permissions – Many letting properties require alteration or upgrade work to help them make the most of their potential. Various factors can impact such works such as the requirements for listed building consent, planning permission, building warrants, and change of use. Due diligence should be undertaken to ensure that any proposed works can become reality after the sale has concluded. House of Multiple Occupancy (HMO) – special consideration should be given to properties being purchased for HMO use, where the property will be let to three or more unrelated tenants. The regulations are numerous and usually strictly adhered to by Local Authority officers. They typically include minimum room widths, minimum kitchen worktop sizes, window to floor area minimum ratios, electrical and fire safety requirements, and so on. HMOs can offer excellent returns for investors but must be purchased with a sound knowledge of the regulations to avoid buying a property which can’t satisfy the requirements. Rent levels –Possibly, the most important thing to consider is the rent you will charge. Checking local adverts and involving a reputable local agent should ensure that you market the property well and attract good tenants, which makes the whole investment plan stack up. So, plan well, check the detail, and remember that the property should work well for you if it is well-presented and sensibly priced. At least that part of the equation hasn’t changed since the 1990s.